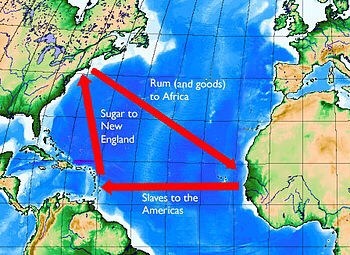 “The alcohol-for-slaves model developed in the early years of the African trade. Rum and other alcoholic beverages were distributed in gift-giving ceremonies and integrated into a larger trading package. The social and sacred value of alcohol increased the West and West Central African demand. 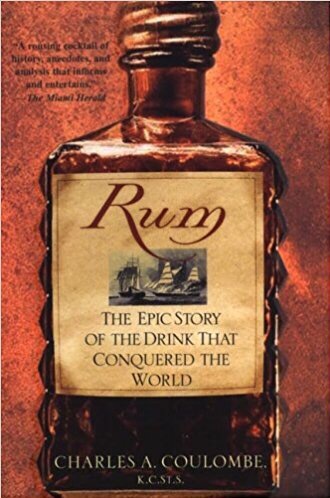 The heavy emphasis on rum in the African slave trade may, however, also reflect a special appreciation for African slave-made products and symbolic respect for brethren stranded overseas. In the 1930s, Melville Herskovits recorded oral histories in Dahomey concerning the slave trading days. Included among the oral histories was a chant that the Dahomeans performed to their ancestors and kin sent across the Atlantic.